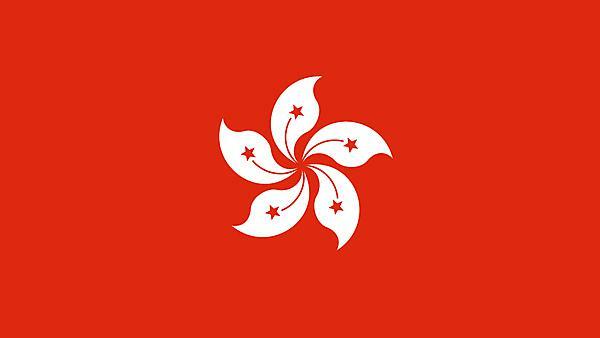 Find out more about our international connections with Hong Kong. To extend lifelong learning opportunities for the community, the University of Hong Kong's HKU SPACE delivers professional and continuing education to Hong Kong, mainland China and the region. Our Plymouth Business School is a franchise partner of HKU SPACE for our BA (Hons) International Trade and Operations Management. If you’re a HKU SPACE student you can study this degree pathway in Hong Kong. Students from the HKU SPACE Community College who have successfully completed their Associate Degrees or Higher Diplomas can progress to the final year of BSc Environmental Science; BSc Data Modelling and Analytics; BSc Mathematics and Theoretical Physics or BSc Biosciences. The leading vocational education provider in Hong Kong, the Institute of Vocational Education (IVE) has evolved in tandem with the region's economic development. Plymouth has links with their campuses at Sha Tin, Tsing Yi, Chai Wan, Lee Wai Lee, Morrison Hill and Kwai Chung. IVE students who pass their Higher Diplomas in Applied Sciences; Computing and Engineering may progress into the second or final year of our BSc (Hons), BEng (Hons) or MEng (Hons) courses in Environmental Science; Biosciences; Civil Engineering; Chemistry; Mechanical Engineering, Navigation and Maritime Science; Electronics, Robotics, Computer Science; Computer Networks and Computing & Games Development. For further details on the above entry routes, please contact us at: ScienceandEngineeringInternational@plymouth.ac.uk. The Community College of City University is a subsidiary of City University Hong Kong. Students who pass their associate degrees at CCCU may progress to the second or final year of our degree courses in environmental science, computing, electronic engineering, robotics or data modelling. A new Plymouth partner for 2015 - students from HKBUCIE who successfully pass their Associate Degree may progress to the final year of the BSc (Hons) Environmental Science or BSc (Hons) Biosciences at Plymouth. The Hong Kong Community College is a constituent part of the Hong Kong Polytechnic University. Students who have successfully completed Associate Degrees or Higher Diplomas can progress to the second or final stage of our degree courses in computing; mechanical engineering; data modelling and analytics; electrical and electronic engineering or robotics and environmental science. Academic staff from the University regularly visit our partners in Hong Kong.